With the clocks going forward next weekend and the snow disruptions of the winter hopefully now behind us, Prefix Systems looks forward to the opportunities that outdoor living provides and specifically for our impressive and beautiful Verandah. Our solid roof system is jhai, LABC & LABSS approved meaning it it compliant with Building Regulations throughout the UK and Scotland. 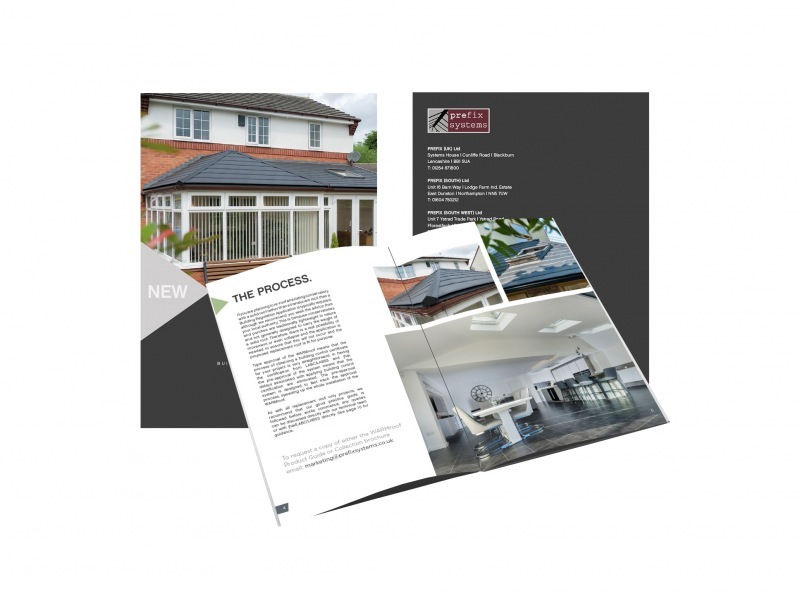 With an impressive array of brochures, flyers, samples and point of sale materials, we have now put together a 20-page brochure to highlight the expansive range of marketing materials available for our nationwide network of trade partners. 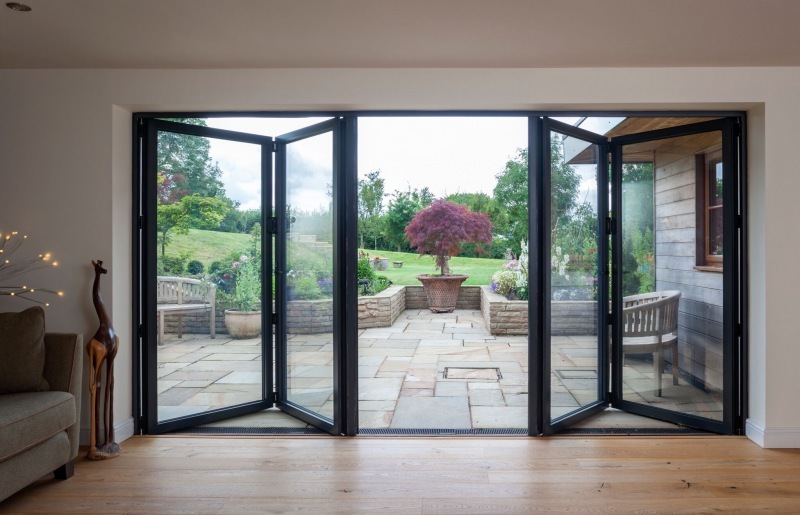 Aluminium has become a well-accepted and popular alternative to timber and PVC for both doors and windows. With Aluminium carrying a wide range of desired properties including great thermal qualities, superior strength, enhanced security and more pleasing aesthetics, it’s a growing market that fabricators and installers are keen to add to their product portfolio. 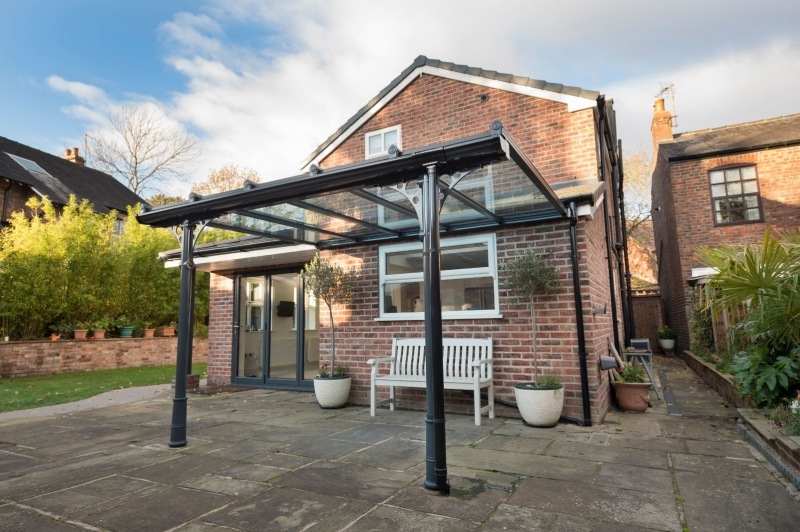 The Verandah from Prefix increases the amount of time homeowners and consumers spend outdoors as they provide shelter and protection from the weather. 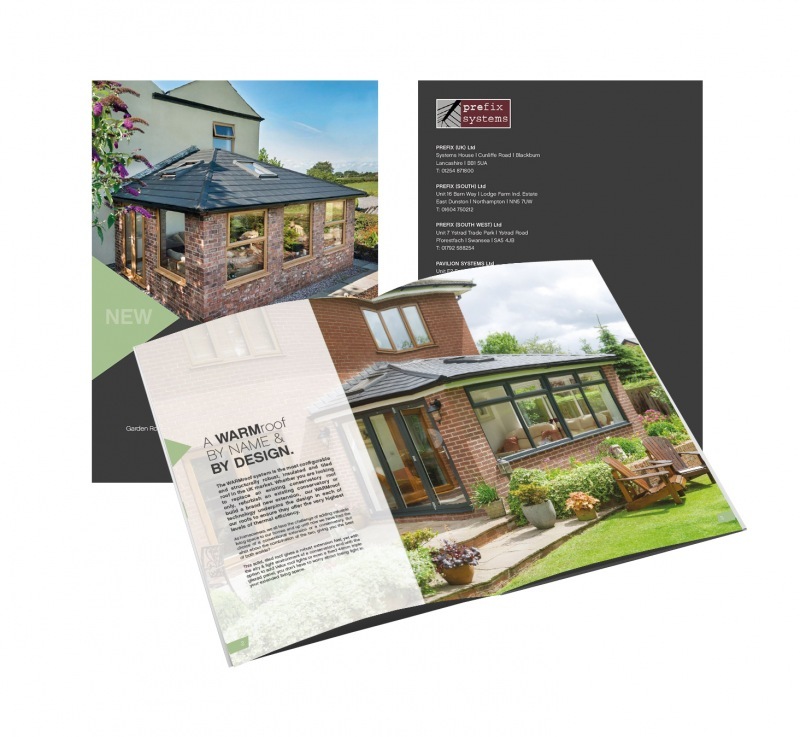 When it comes to supporting our customers, providing literature to aid you with sales is one of our top priorities. 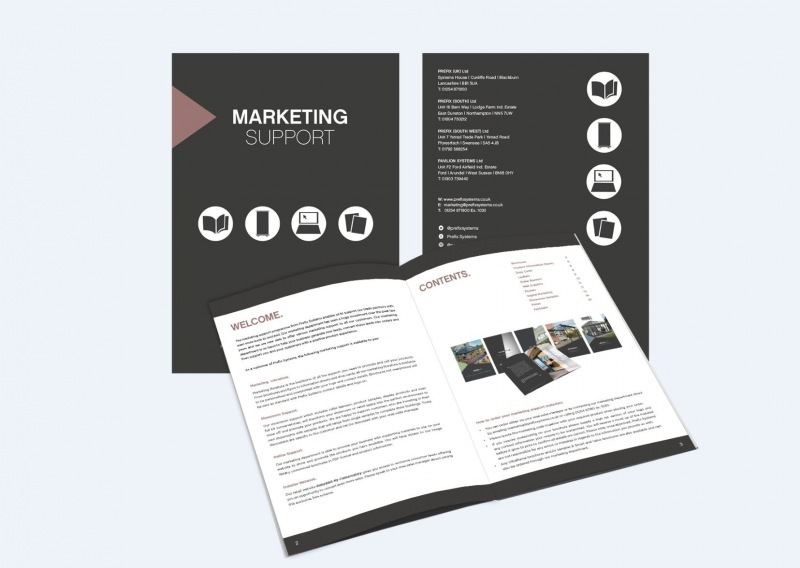 Marketing support ultimately allows us to provide you with all the information you need to sell our products and grow your business.